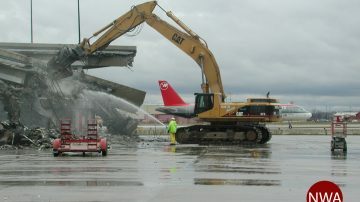 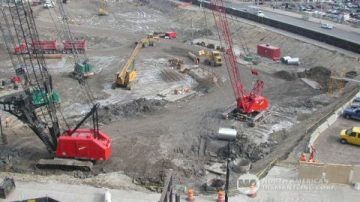 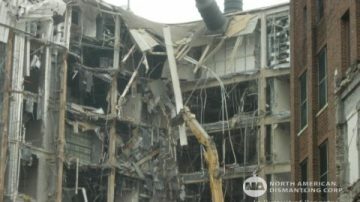 We have been performing all types of demolition projects throughout North America since 1984. 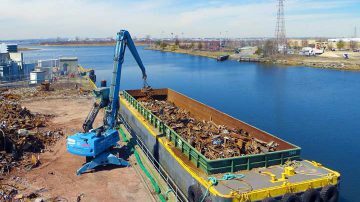 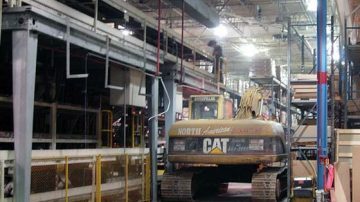 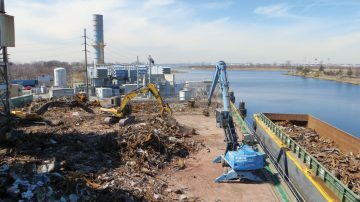 From automotive plants to power plants we have successfully dismantled, recycled, recovered assets, including environmental assessment and remediation of contamination. 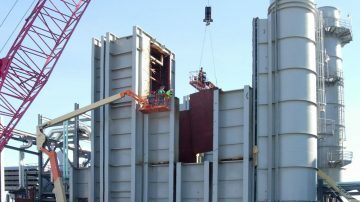 Your project, and the safety of everyone involved is of the utmost importance to us. 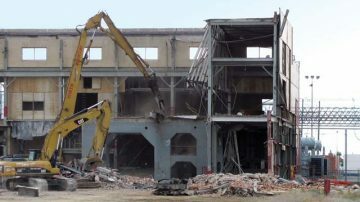 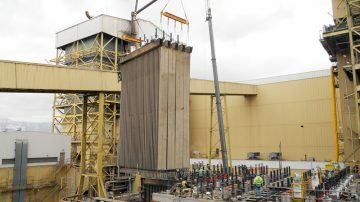 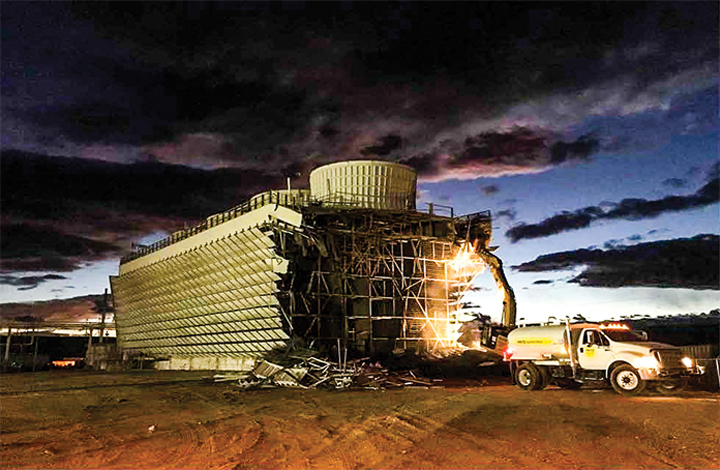 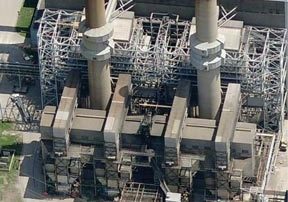 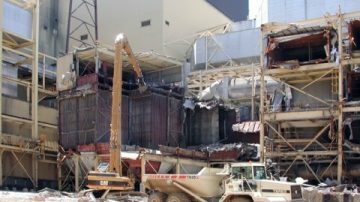 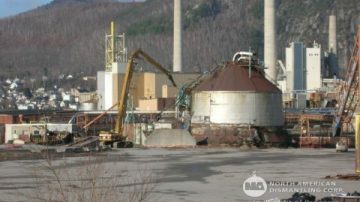 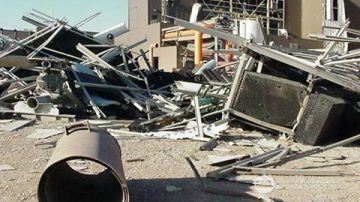 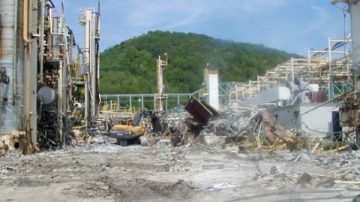 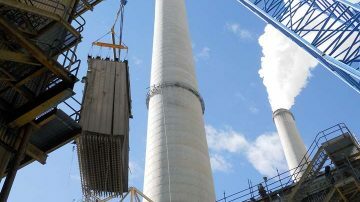 NADC offers professional power plant demolition services ranging from selective demolition for retrofit/conversion projects to total demolition of an entire site. 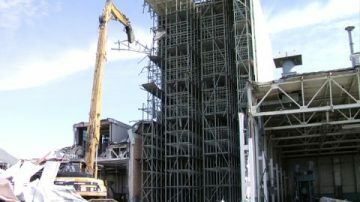 Our experience in this area has earned us a reputation for providing quality workmanship and cost effective solutions.